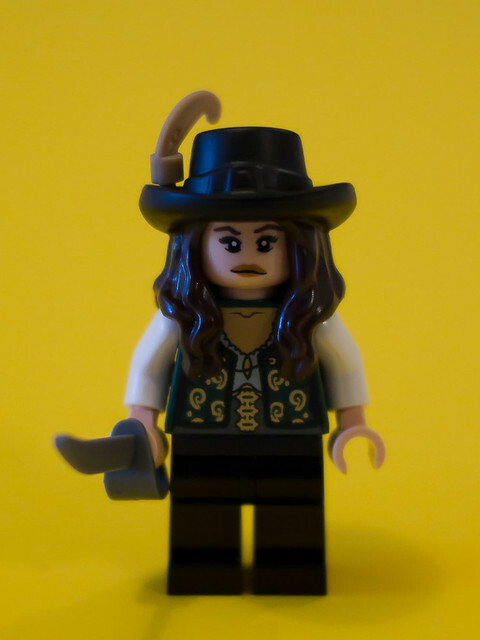 When building my Queen Anne’s Revenge set, I was dismayed to realise my Angelica minifig was missing her hair and hat. The hair and hat are one piece, and the little feather sticking out of it is another piece. Bald is not a good look for Angelica! I filled out a form on LEGO.com detailing what I was missing. 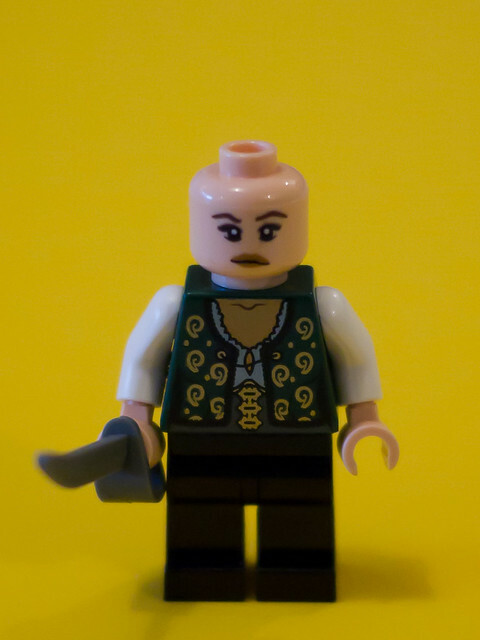 To find the link to the missing parts form at the LEGO.com website – scroll to the bottom of the page and click on the LEGO Missing Parts link under Customer Service. It was a pretty easy process. I got the individual part numbers from the listing at the back of one of the set’s two instruction booklets. There’s space on the form if you want to add any additional comments or details. I received an email reply from LEGO right away, apologising for the error. They sent me the missing hair/hat and little feather in the mail for no charge, no questions asked, direct from the warehouse in Denmark. They said I would receive the parts within 21 business days – the little envelope arrived a little sooner than that, in around 3 weeks. She looks much better with her hair and hat, don’t you think? This was the first time I’ve had parts missing from a LEGO set, and I’m pretty happy with the customer service. 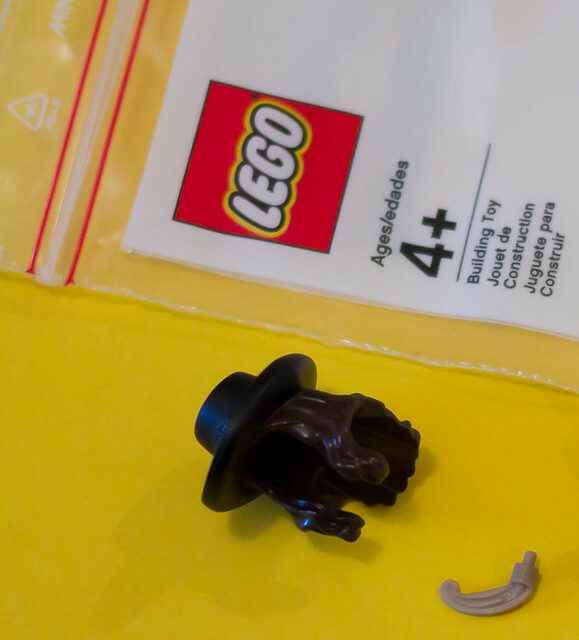 This entry was posted in LEGO tips and tagged minifig, tips on 4 July, 2011 by The LEGO woman. @Legonewcastle – That is good to know. I have purchased over 280 sets and have not had a missing part yet (touch wood!). Yeah, this was the first time it ever happened to me. I was in disbelief at first. I refused to believe I was missing parts until I’d built all bags and there was clearly nowhere else the parts could be hiding. I have to think something is suddenly wrong with their quality control. It used to be, like you guys, that one thing I could count on is all the parts in the lego sets. Now, this is the 2nd set I’ve had that’s had missing parts.. and this time it had two missing parts. Since they are separated into bags for the section I’m building, I have no doubt they weren’t included. Whats the deal Lego? It’s great you have wonderful customer service, but I don’t want to stop a build for several days because of a missing brick!! !